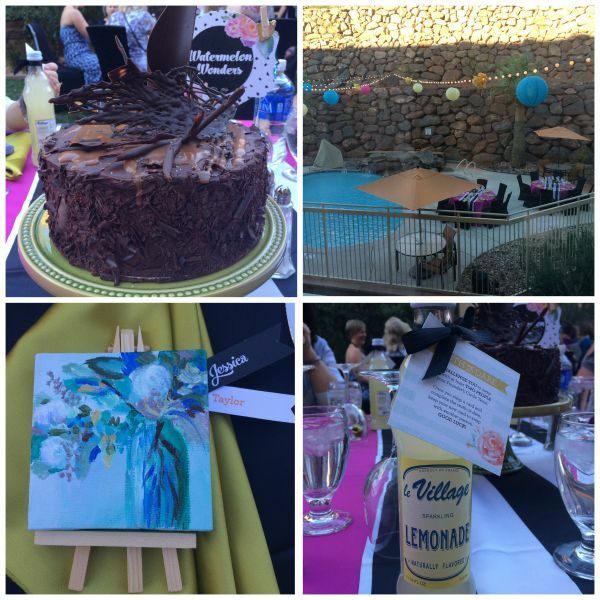 I had an absolutely fabulous time at my first Stampin’ Up! 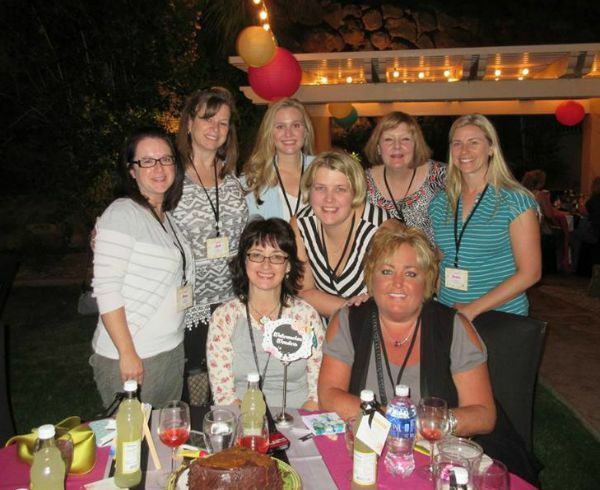 Founder’s Circle Retreat in St. George, Utah last week! It’s a retreat for the top 100 demonstrators and boy do they pamper us!! I actually earned the honor last year as well but couldn’t attend. I didn’t know what I was missing! When you take a Stampin’ Up! trip they totally take care of you. I mean totally. I flew in, was greeted at the St. George airport, boarded a bus with a number of other demonstrators and we were given our room keys before we even got off the bus! I had a king room with a couch, a fridge, a microwave, a nice desk area and a beautiful view of the pool area. 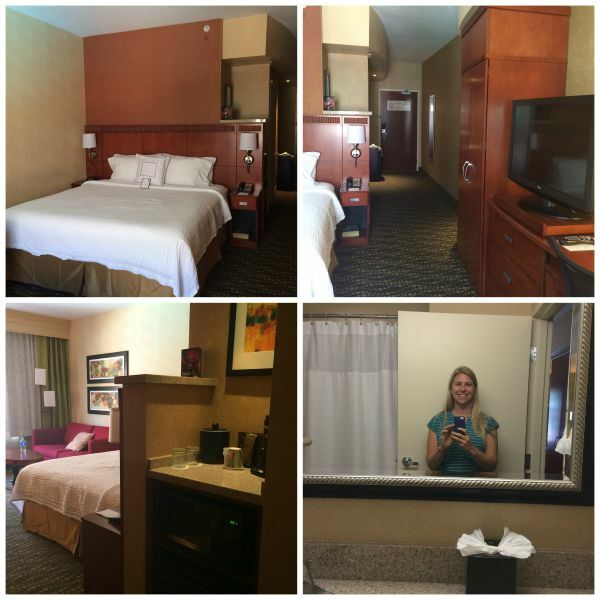 We stayed at the Courtyard by Marriott and we had the entire hotel to ourselves. That was so nice! It was just demonstrators and Stampin’ Up! staff everywhere you looked. Every morning we had a breakfast buffet and every afternoon there were special treats like frost your own sugar cookie and fresh fruit, raw veggies, crepes and I can’t even remember the others but I can tell you they were yummy. So fun to get to know different demonstrators from around the US and Canada! I think I met and spoke to just about everyone there, if only for a minute. 2 – This is what makes the rubber stamp images! 3 – Everyone there was SO nice! Very patiently told me how things worked & let me try! 4 – FREE STAMPS! We each got a Winter Wishes stamp set. 6 – Photopolymer stamps! Really cool to see how they were made. 7 – This dear lady checks the photopolymer stamps for defects. Her eyes are much better than mine. Gifts, gifts & more gifts! Every day we could go to the Gathering Place and do a bean bag toss to win a prize. Every night there was a pillow gift on our bed. 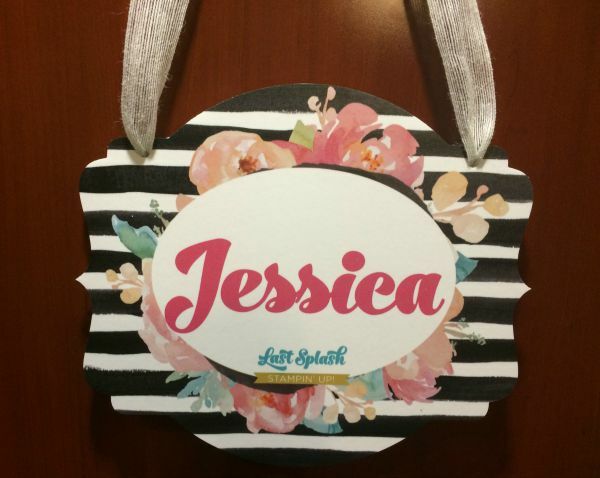 My absolute favorite was my new blue Stampin’ Up! jacket!!! Fits like a dream and it’s my favorite color. We were also given more gifts as we toured the facility in Kanab and at other random times! Super fun. The last night they had a surprise outing for us which turned out to be a beautiful garden party and a trip to the local theater to see West Side Story. I had such a great time on the entire trip! I have so many more photos and memories, but I’ll leave it at that for now. 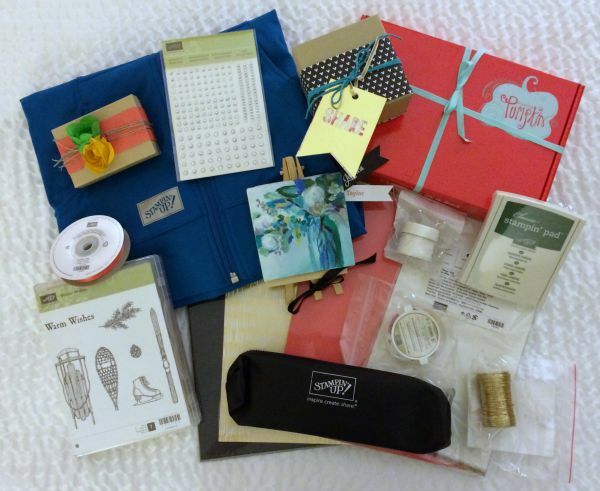 Let me just say that becoming a Stampin’ Up! demonstrator 16+ years ago is one of the best decisions I’ve ever made. Are you ready to join me? Oh I am so impressed, looks ace! Amazing! It’s very inspiring to see a company who treats its top consultants so well. 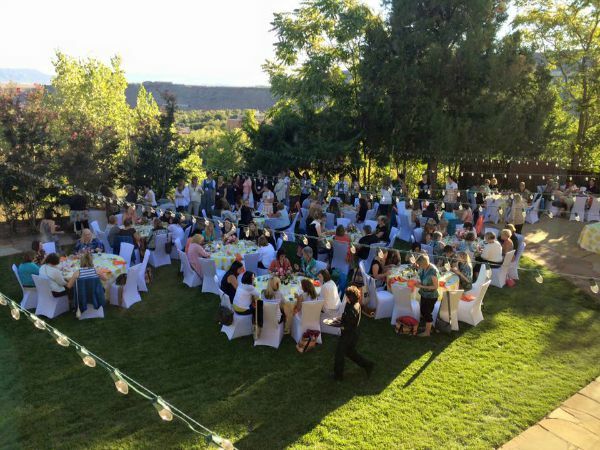 Congratulations and thanks for sharing your photos! 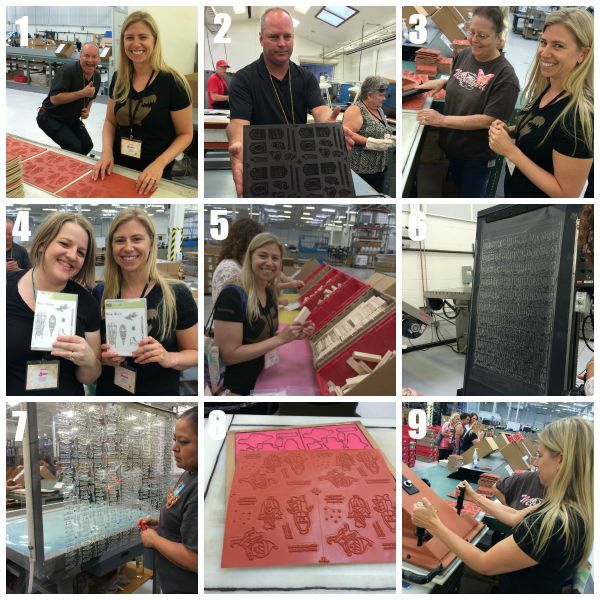 Jessica, this had to be a great time and to learn how the stamps are made; that would be a real highlight, too. WOW Jessica thank you for showing how the stamps are made and processed and all of that!!! WOW I would LOVE to go to that facility!!!!! Its a honor to be able to see what you have shared!!! Thank you!